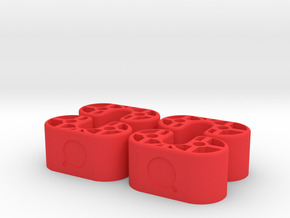 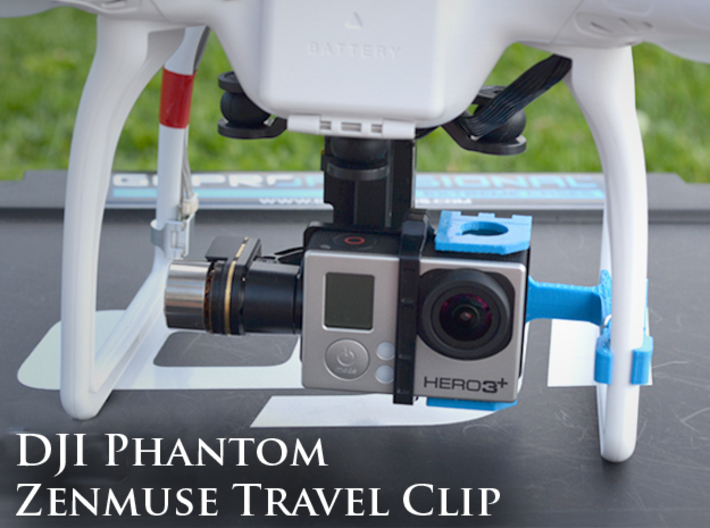 The ZenClip is a clip for the DJI Phantom and Zenmuse H3-2D gimbal. 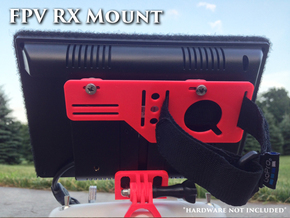 It allows you to safely secure your gimbal while transporting your Phantom. 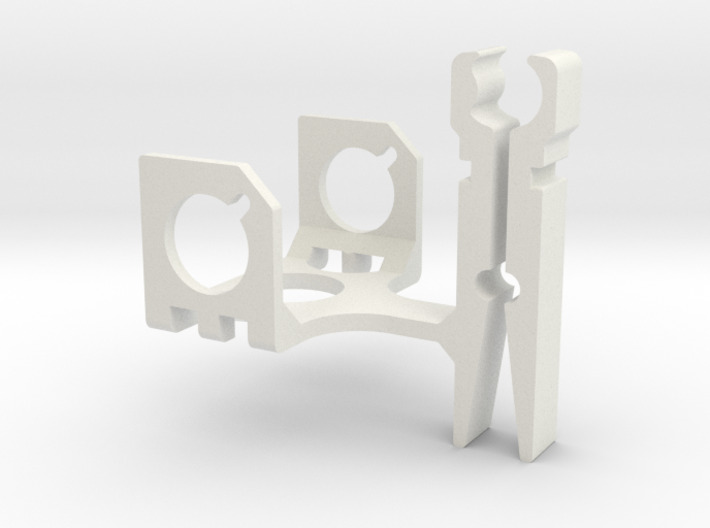 I firmly stand behind this design of a two piece spring mechanism clamp. 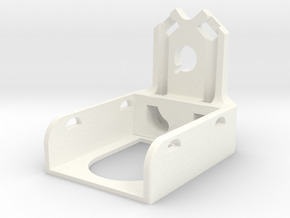 The original design of the Zenclip "snapped" to the leg of the Phantom and over time this resulted in the fatigue and fracture of the material. 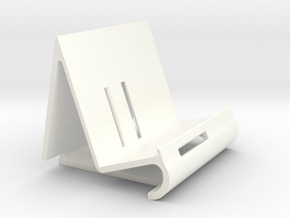 The purpose of the clothes spring design was to reduce this stress and provide ease of use. 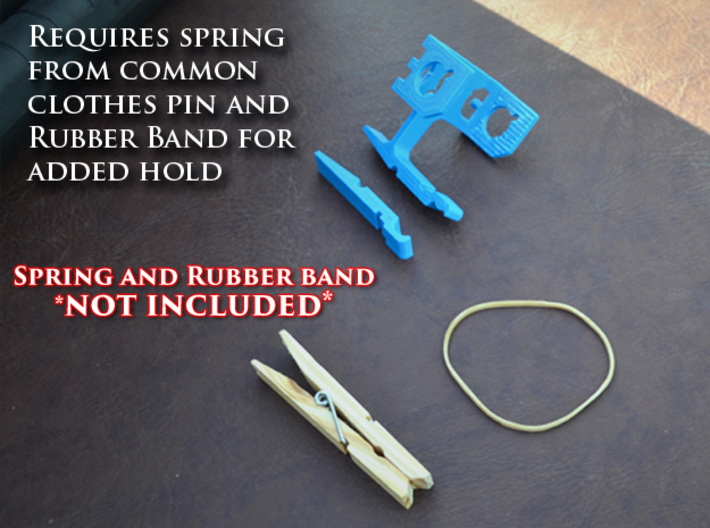 If a clothes spring is not readily available a rubber band wrapped around the two piece clothes pin mechanism will work. 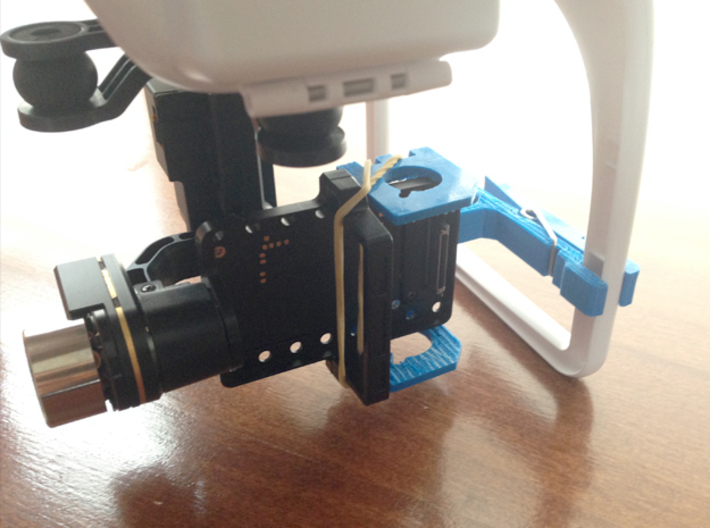 This version is for the Phantom 1 and Zenmuse H3-2D *** INSTRUCTIONS*** The ZenClip requires a spring (**Not included**) from a common clothes pin and a rubber band for added hold.